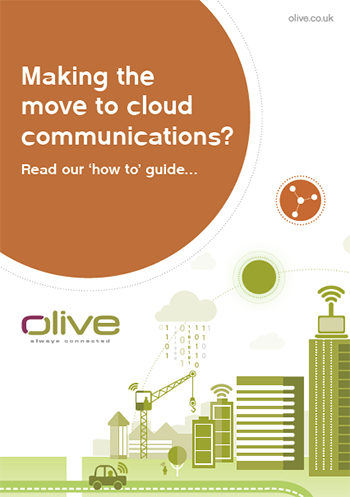 Guide : Making the move to cloud communications? Making the move to cloud-based communications isn’t a decision to be taken lightly. It requires careful thought, planning and implementation if it’s to be truly successful and to avoid disruption. In this guide we share our knowledge of transferring business to the cloud, including the benefits to organisational growth and staff productivity.